The LEGO Movie may have been passed over for a Best Animated Film nomination at the Oscars, but creators Chris Miller and Phil Lord aren’t letting that get them down. They’re already looking ahead to the sequel and the Lego Batman spinoff movie. 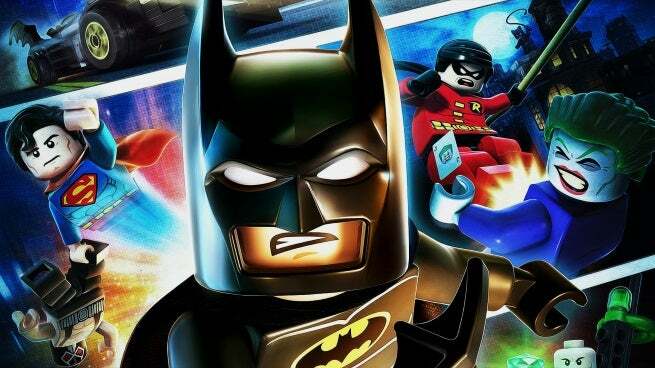 Will Arnett will voice Batman in The Lego Batman Movie, opening February 10, 2017.